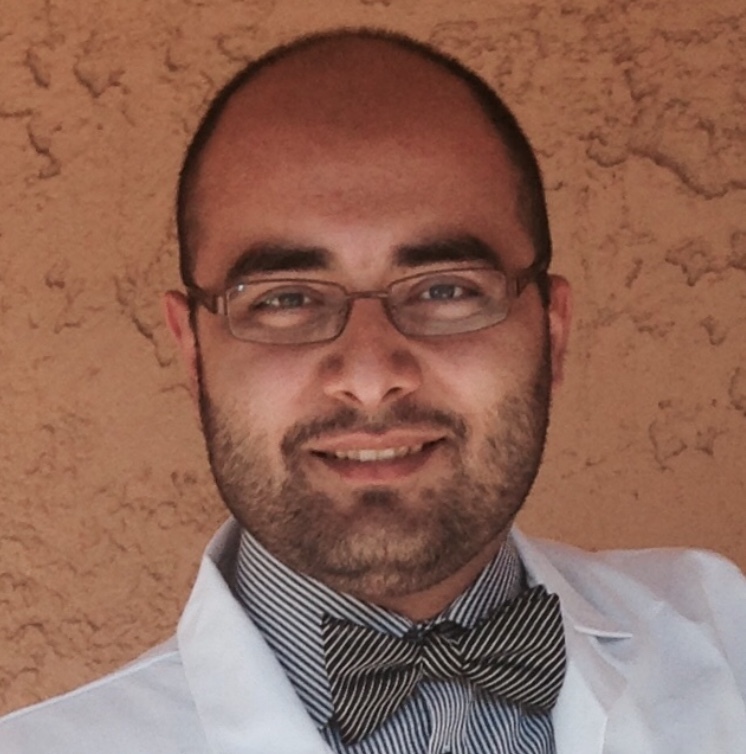 Dr. Farzam Afshar, is a Doctor of Naturopathic Medicine licensed in the states of California, Vermont, and Washington. He has a particular passion for General and Mental Health, but also has advanced training in Dermatology, Gastroenterology, Environmental Medicine, Hypnotherapy, and Psychiatry. He grew up in the greater Houston area and graduated consistently with the highest of honors throughout his educational career. He attended Texas A&M University for his undergraduate education, where he was also part of the Corps of Cadets, and graduated with three diverse Bachelor’s degrees in Forensic Entomology, Business, and Political Science. He pursued his graduate education and training in Environmental and Occupational Public Health at Texas A&M University and Harvard, followed by his medical education at SCNM in Arizona, and his Clinical Hypnotherapy education at HMI, the only nationally accredited school in the country. His final endeavor led him into another rigorous four-year academic program followed by four years of clinical training to be able to provide his future patients dealing with a range of cognitive, behavioral, and psychiatric concerns with holistic healthcare options. As a Doctor of Naturopathic Medicine, he is trained to diagnose, treat, and help prevent disease with a holistic, integrative, and functional approach. He is excited, looking forward to, and motivated in helping Houston and you to become the healthiest version of yourself!